These are the all the moments you needed to see. Last night (Sunday 7th June) hip-hop superstars including Kendrick Lamar, Big Sean and Meek Mill - who was joined by special guest Nicki Minaj - hit the stage at Hot 97's annual Summer Jam concert. 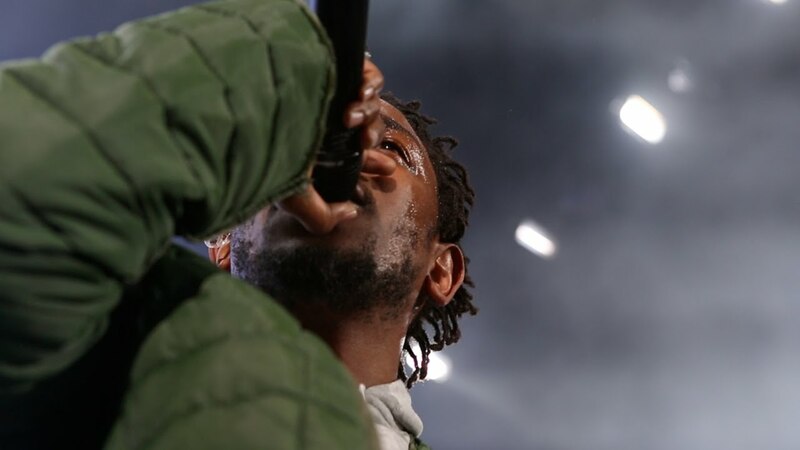 K. Dot has the crowd on their feet as he performed 'To Pimp A Butterfly' tracks 'The Blacker The Berry,' 'King Kunta' and for the first time, 'Hood Politics.' Check out his full performance above. Meek Mill was welcomed with cheers as he took the stage to perform 'Monster,' 'Imma Boss' and 'Levels,' before being joined by Nicki Minaj who finished her set by declaring to Meek (and the tens of thousands strong crowd) "Love you Meek," to which he replied; "Love you baby."